Here are a few posters and leaflets you can use. Feel free to download and print as required. 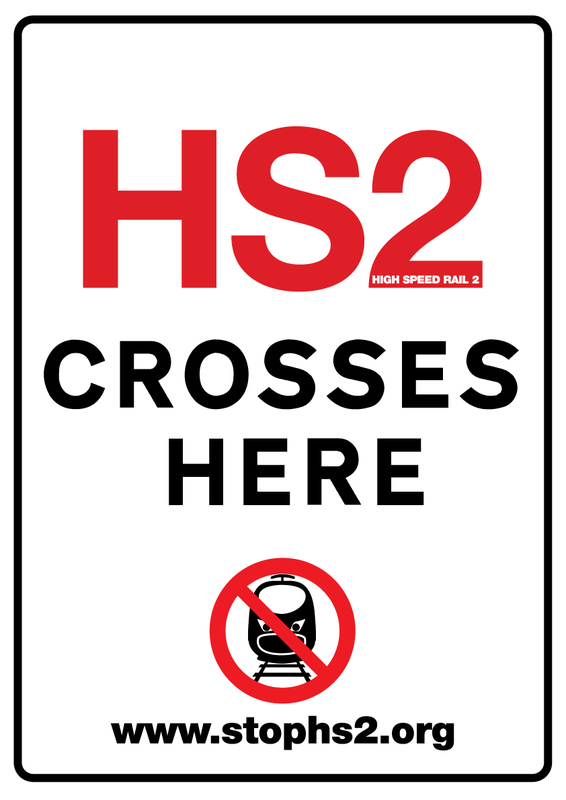 If you need more, or if you have some good ideas for more please contact us at info@stophs2.org. 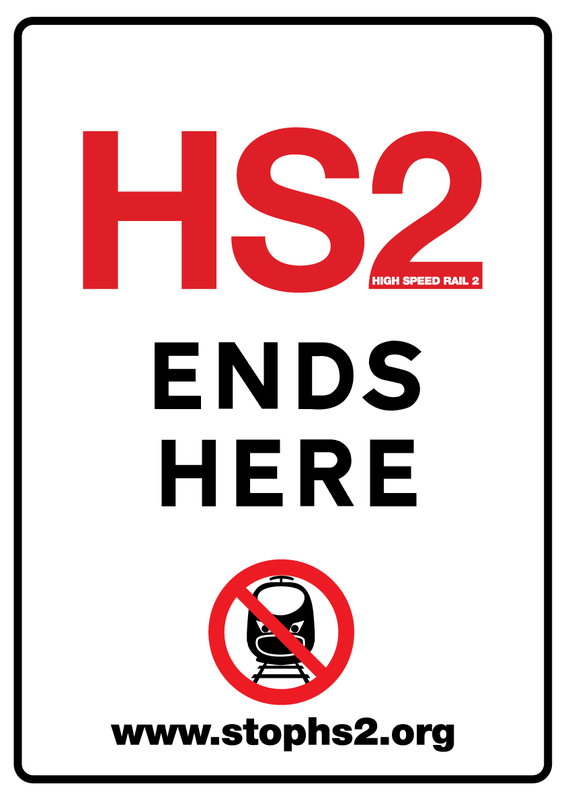 Many people are putting up STOP HS2 signs and posters in their gardens and at other locations. It is really great to see such a public show of support for the campaign. However, it is very important to ensure you have the land owner’s permission before putting up any signs. If you are putting up signs, please take care for the safety of others and look after our environment. Make sure you do not create a hazard for drivers and pedestrians, and please ask for permission first.